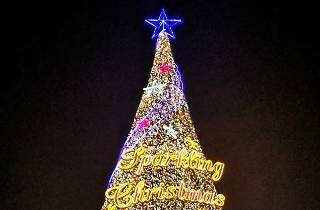 Check out the brightly lit 107-foot Christmas tree at VivoCity's Sky Park for a great selfie spot with your friends. 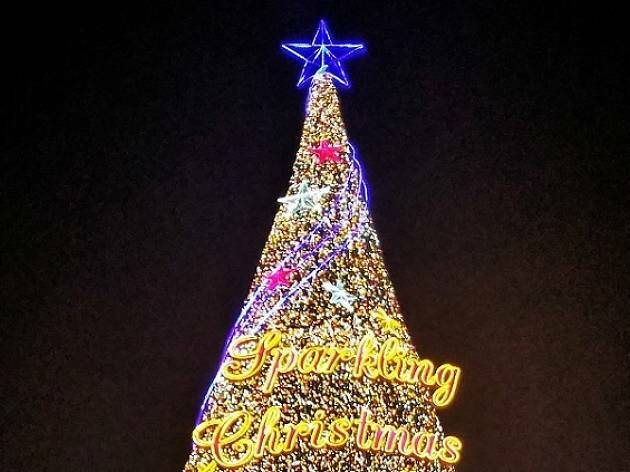 Not just a sparkling sight to behold, the tree features a light show choreographed to festive tunes. Watch it every night until Christmas at 7.30pm, 8.30pm and 9.30pm. Plus, look out for handbell performers and Santa Claus appearances every weekend in December until Christmas. Celebrate Christmas in Singapore, a community dedicated to spreading peace and joy at Christmas, also takes the stage at the third-level amphitheatre for choir performances. And if you'd like to give back a little, you can donate a gift to underprivileged families at the 'My Christmas Wish' pop-up booth at the first floor plaza from December 18 to 24.